Terry Bean is an author, speaker and relationship marketing expert. He serves as the chief networking officer and publisher at onenie.com and founder of motor city connect. 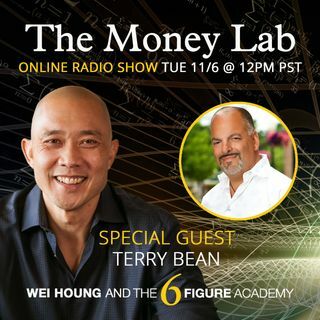 Connect with Terry Bean at www.onenie.com !